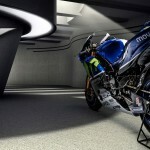 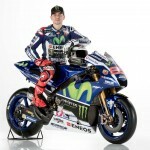 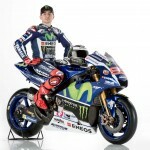 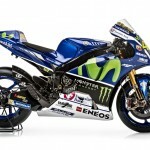 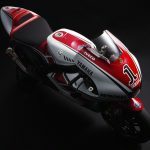 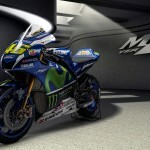 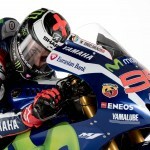 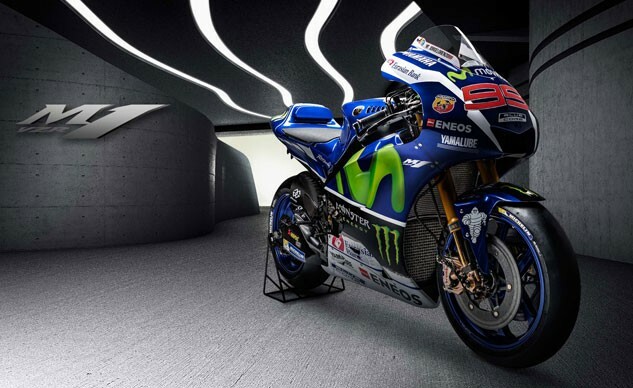 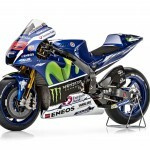 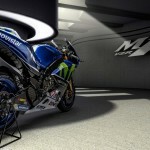 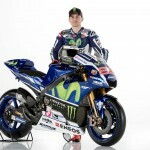 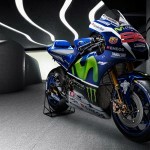 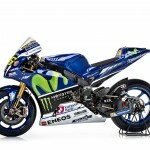 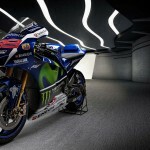 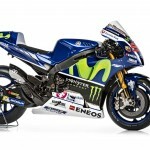 Yamaha unveiled its livery for the 2016 MotoGP season which, quite frankly, doesn’t look that different from what it sported last season when Jorge Lorenzo and Valentino Rossi finished one-two in the championship. 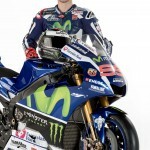 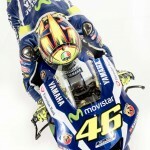 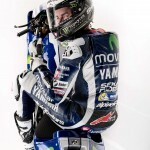 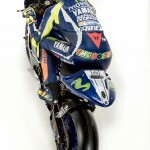 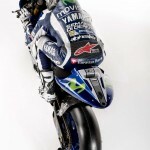 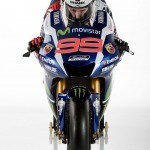 From what we can see, the only change is the Yamaha “Blue Core” logo on the belly is now on a white background instead of blue. 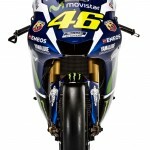 Oh, and the Bridgestone stickers have been swapped for Michelin decals, marking the change to a new spec tire provider. 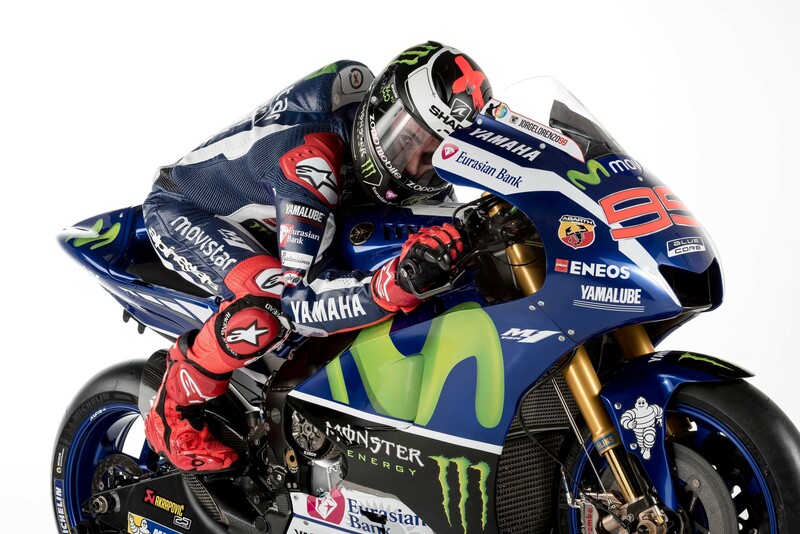 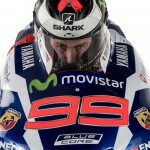 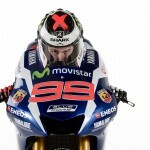 Apart from the mystery of whether the Lorenzo will wear the #1 (he won’t, deciding to stick with his familiar #99), the only real drama is the status of the relationship between the reigning champion and Rossi. 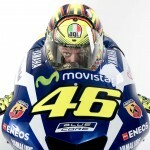 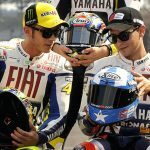 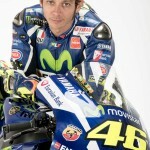 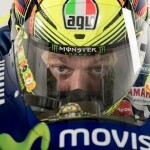 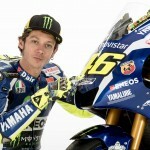 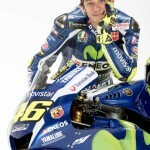 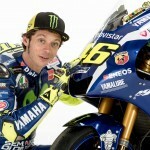 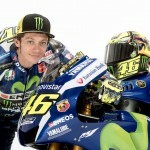 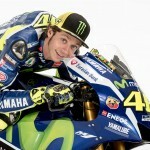 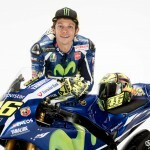 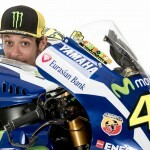 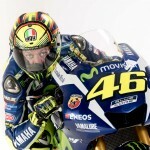 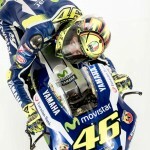 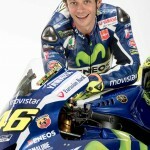 After making nice since Rossi returned to Yamaha for the 2013 season, the relationship between the two have been fairly cordial, especially compared to their previous tenure as teammates. Things changed last season as the two fought for the championship with Rossi accusing Honda’s Marc Marquez of helping his fellow Spaniard Lorenzo catch, and eventually overtaking him for the championship. 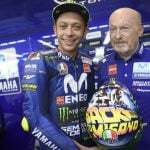 Rossi and Lorenzo played nice at the team presentation in Barcelona but we’ll see how things go at the first preseason test Feb. 1 in Malaysia. 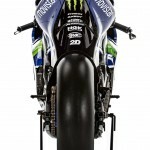 As for the YZR-M1, the big question marks heading into the season are how it will handle change to Michelin rubbers and the new spec ECU from Magneti Marelli. 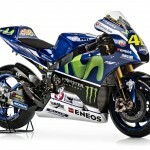 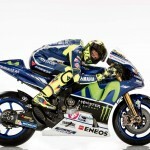 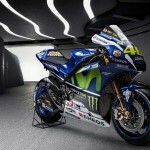 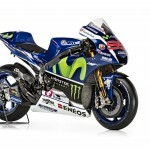 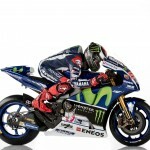 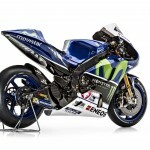 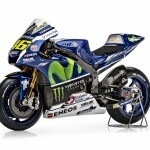 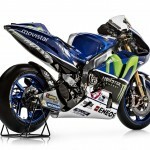 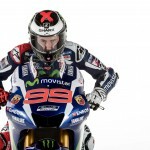 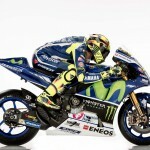 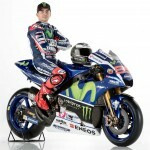 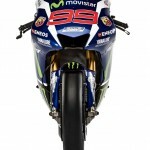 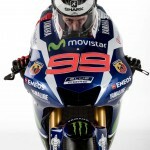 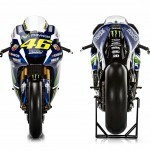 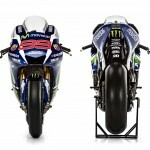 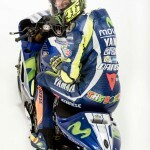 Of course, Yamaha’s competitors will have to deal with the same challenges.